We believe that quality is the responsibility of one and all and shouldn’t be compromised under any circumstances. 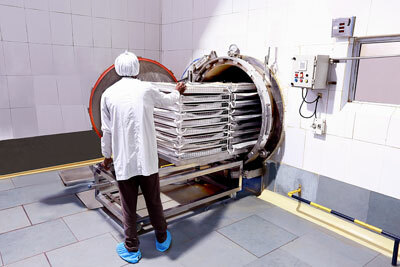 At Paras, it begins from procurement, goes right through the processing to the packaging of the finished product. Our compliance to certifications like FSSC 22000, BRC issue 7 shows our commitment to QA. 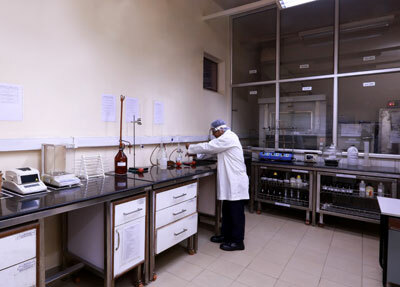 With a manufacturing site of over 7000 m2 constructed as per GMP compliant standards, we cater to the world’s most loved food brands with a focus on Quality Assurance from farm to fork; we put to use our in-house quality testing capabilities for our entire product range to ensure that the finished product is of the highest quality. 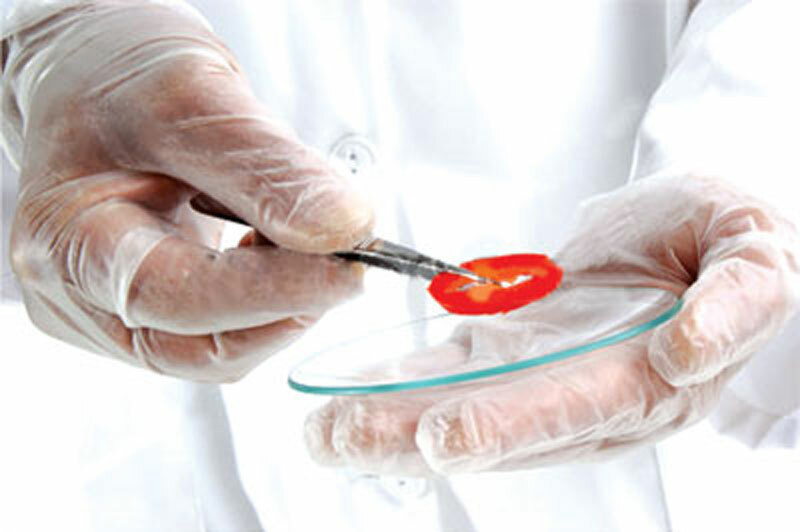 In this quest for quality, we adopt the following approaches to ensure uncompromised quality. Our in-house physio-chemical and microbiology laboratories with state-of-the-art instruments and qualified personnel ensure high precision testing and results. A 100% score in various IP (International Proficiency) tests conducted by independent international authorities substantiates our claims of high-precision and accurate in-house analysis. Having rigorous policies and procedures in place, we ensure that all our products and services meet the customer’s specifications for consistent, reliable and safe food ingredients. We have Allergen Management and Environment Monitoring Systems in place for an effective quality control. We empower our workforce with various products and food safety related trainings and awareness program from time to time. We clocked 2835 man-hours of trainings this year. We have in-house STEAM and ETO sterilization capabilities for controlling the microbial load of both whole and powdered spices & herbs. High-quality ingredients from consistent sources. Sourcing quality consistently can happen only if one has reliable, capable and quality conscious vendors. Over the years, our vendor development team has identified and developed a vast pool of vendor base who can match up to our expectations of high quality ingredients. Our Sustainable Sourcing program under strict compliance to GAP, IPM, ICM practices is yet another manifestation of our commitment to using only the safest and high quality ingredients. We continuously innovate to enhance our efficiency in business processes, waste minimization and strategic investments, which allows us to achieve cost reduction and process venations, enabling us to deliver high quality services in the most economical way.